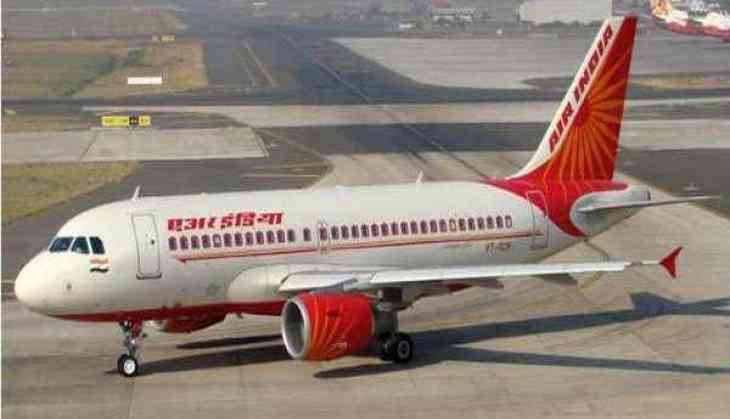 Three passengers sustained minor injuries on Thursday after an Air India flight from Amritsar to Delhi experienced severe turbulence. Due to the turbulence, a window panel also fell off which caused panic among the passengers. The Directorate General of Civil Aviation (DGCA) has initiated a probe into the matter.